Seasonal Fresh Fruits can be preserved in many different ways to put them to multiple uses throughout the year. 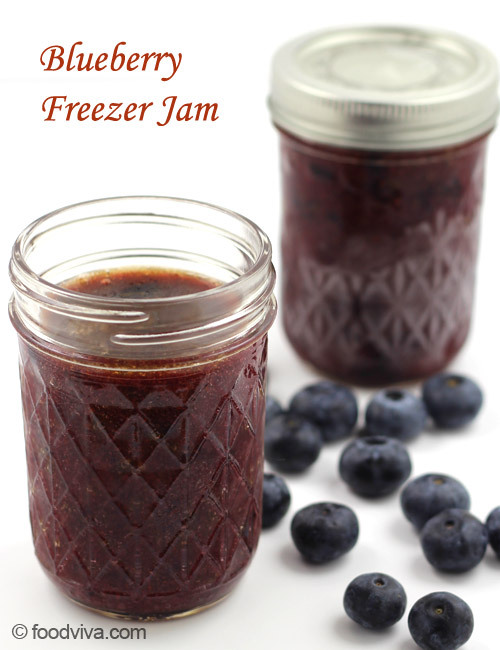 Blueberry Freezer Jam is one such fresh fruit preserve recipe which not only preserves the fresh Blueberries but retains its fresh taste as well. Rinse and dry containers and lids in dishwasher. 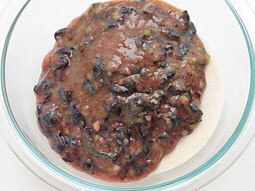 Ball brand instant pectin is used in this recipe. Wash blueberries and drain them. 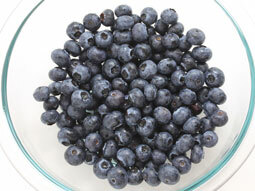 Stem and crush blueberries using a potato masher in a bowl, one layer at a time or crush them in a food processor. Don’t crush them to a smooth puree. 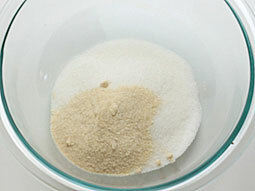 Take 2/3 cups sugar and 2 tablespoons pectin in a large bowl. 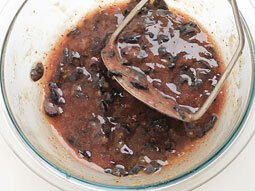 Stir well using a spatula or a wired whisk. Stir constantly with a wired whisk for 3-minutes. 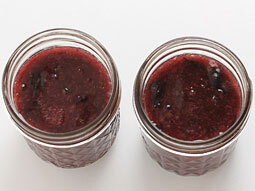 Ladle prepared blueberry jam into dry containers. Keep 1/2 inch headspace for allowing expansion of jam during freezing. Clean rim and outer sides of containers. 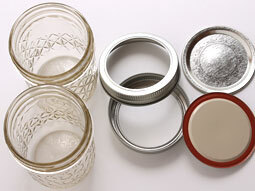 Place lid over containers and close immediately and let them stand at room temperature for 30 minutes. Sweet Blueberry Freezer Jam is ready. Label each container with name and date. 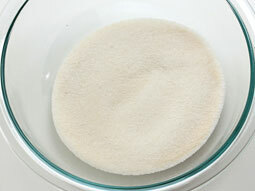 Store in a refrigerator for up to 3 week or store in freezer for up to 1 year. 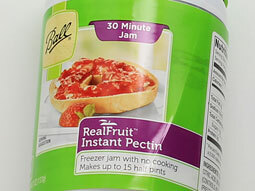 Once opened the jam container, consume it within a week and keep it in refrigerator. Take the exact given measurement of sugar and blueberry for best results. 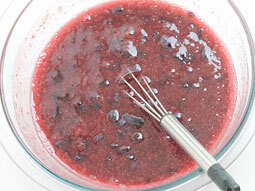 To set the jam perfectly, don’t crush the fruit to a smooth puree and don’t reduce the stirring time after adding fruit to the sugar-pectin mixture. 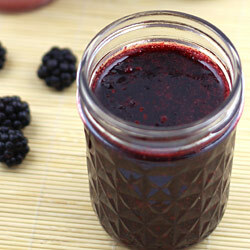 Serving Ideas: Serve this jam as a spread for breads, sandwiches, muffins and pancakes. Use it to prepare delicious blueberry milkshake, juice etc when fresh blue berries are not available. It is a great accompaniment to any meal and enhances the taste of roasted meats, poultry, etc.